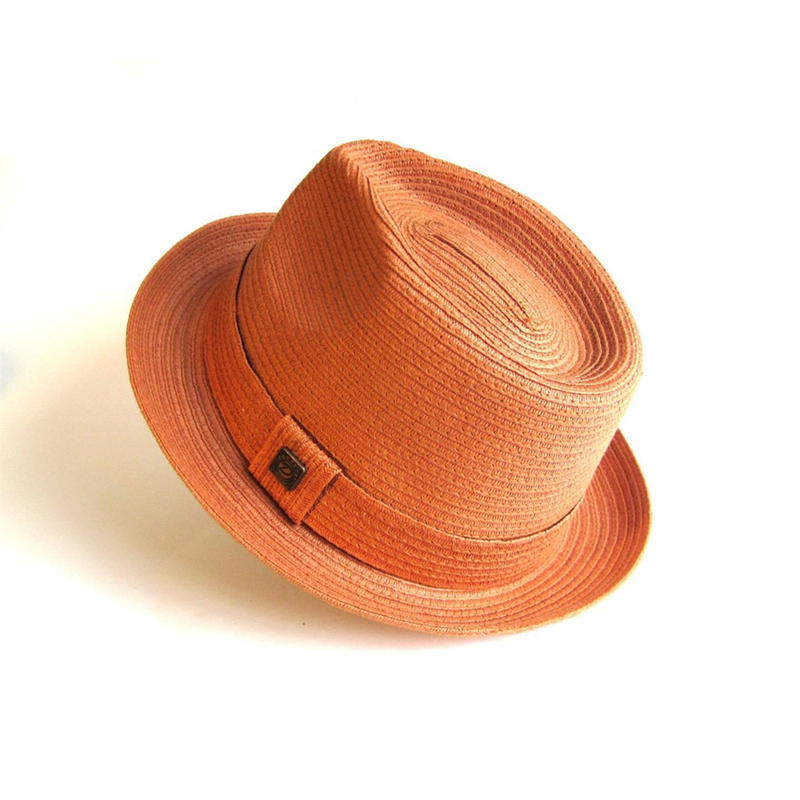 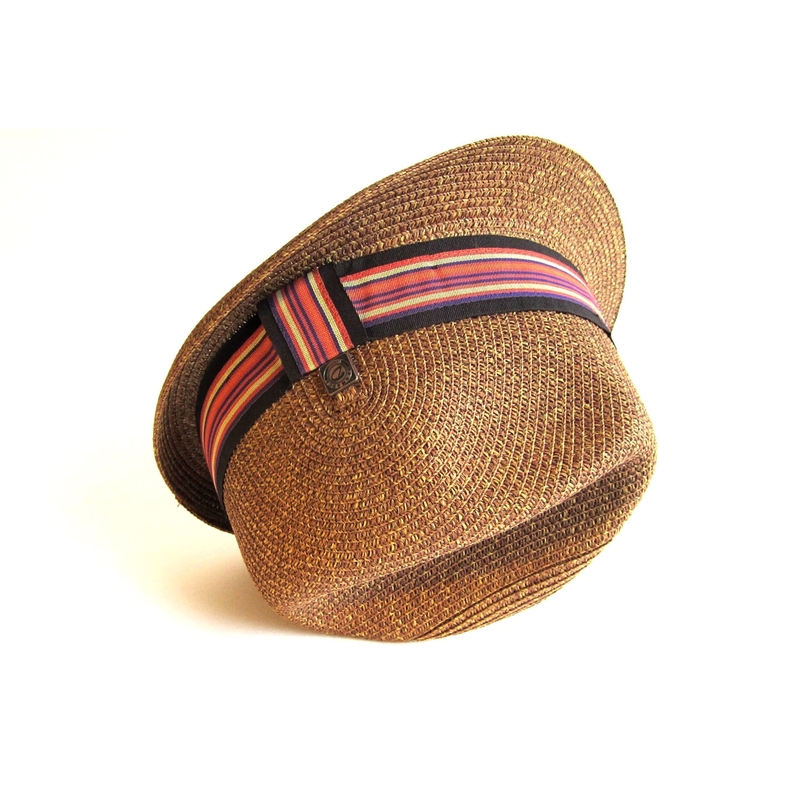 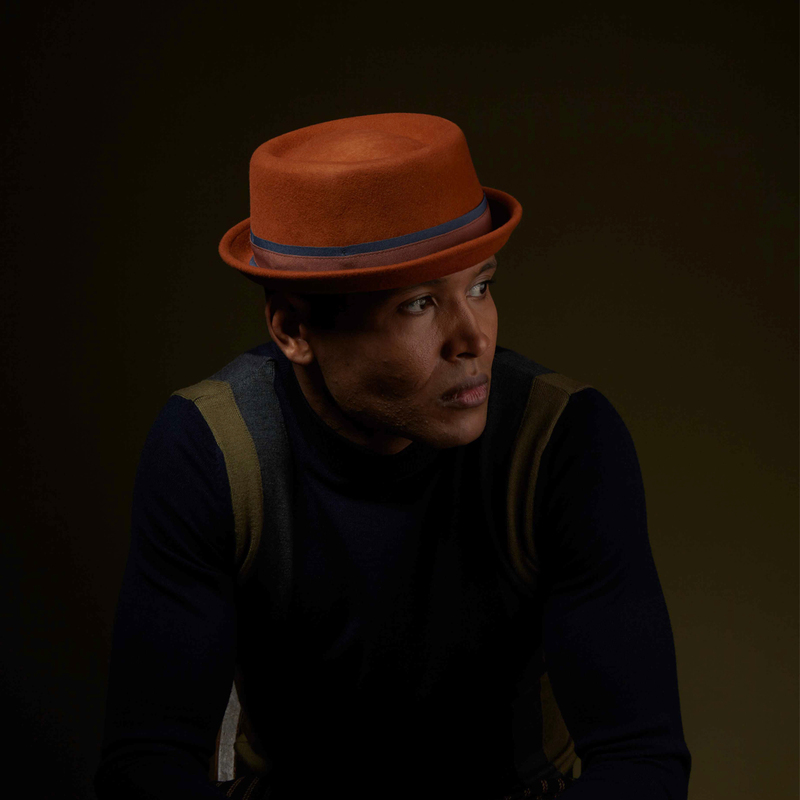 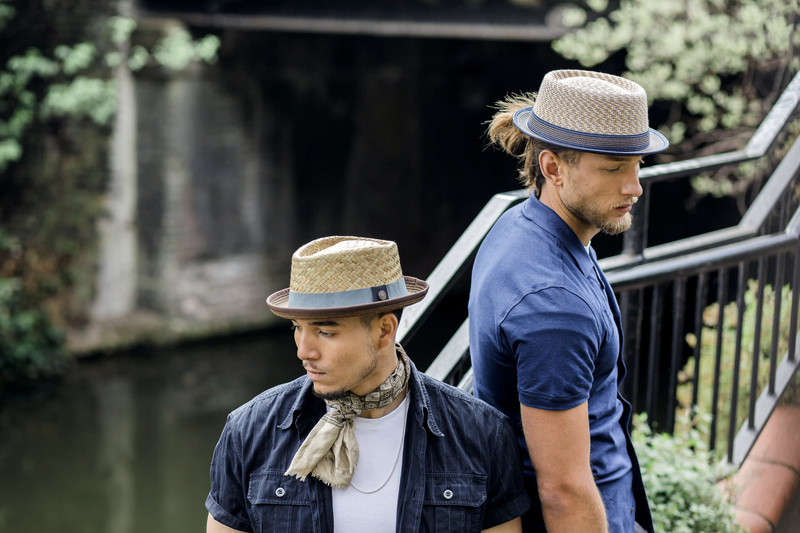 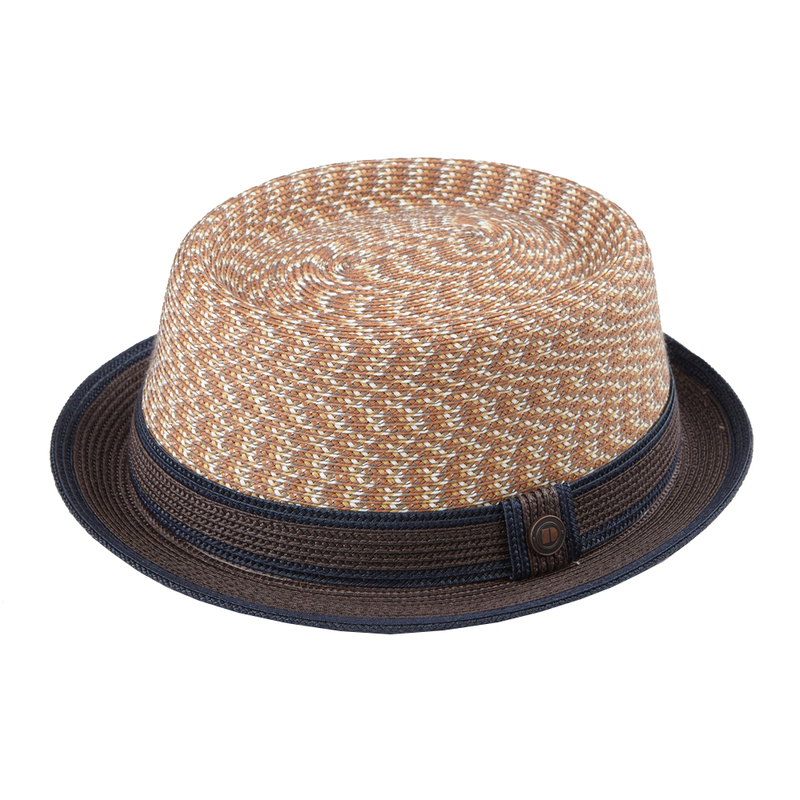 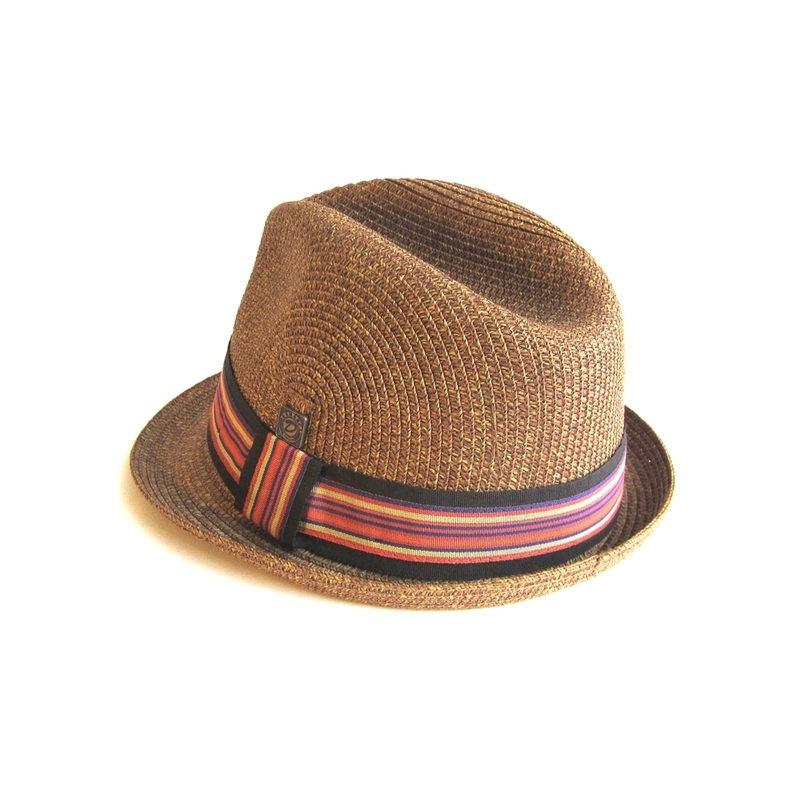 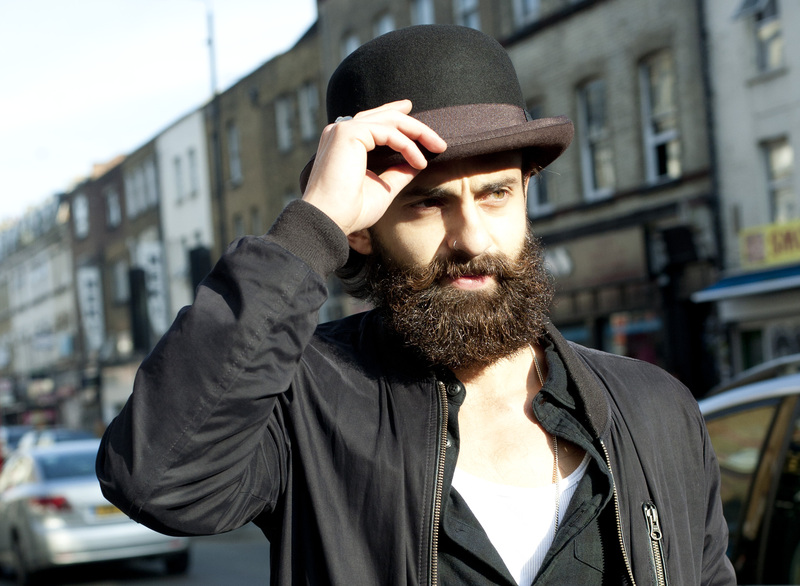 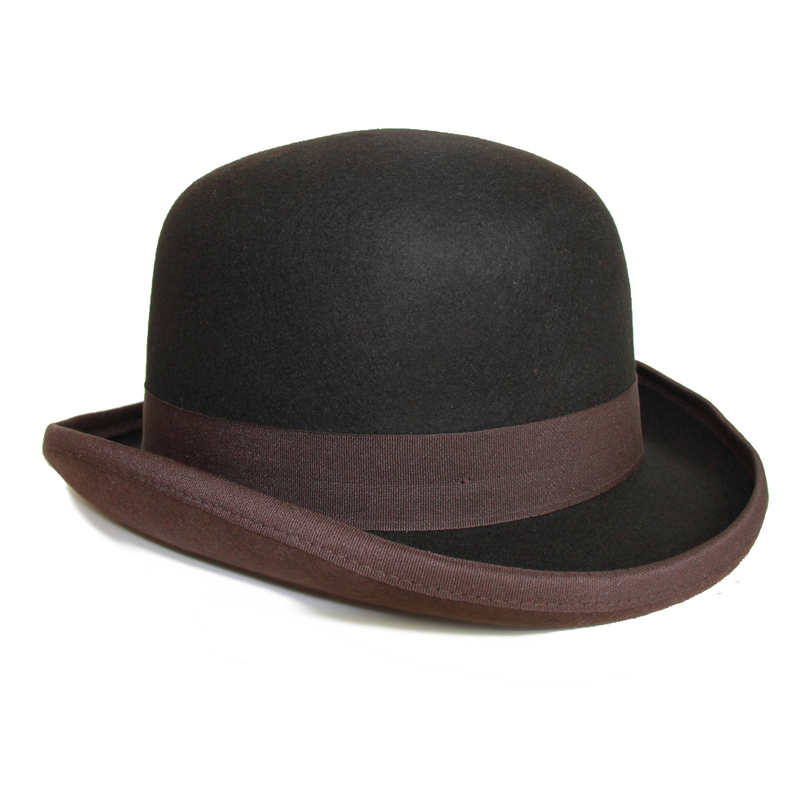 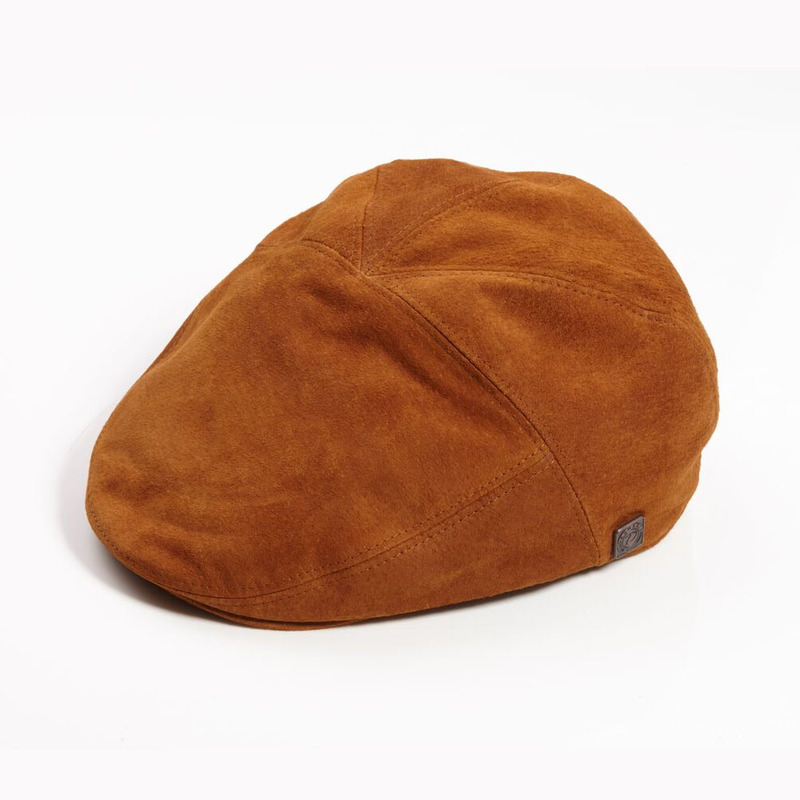 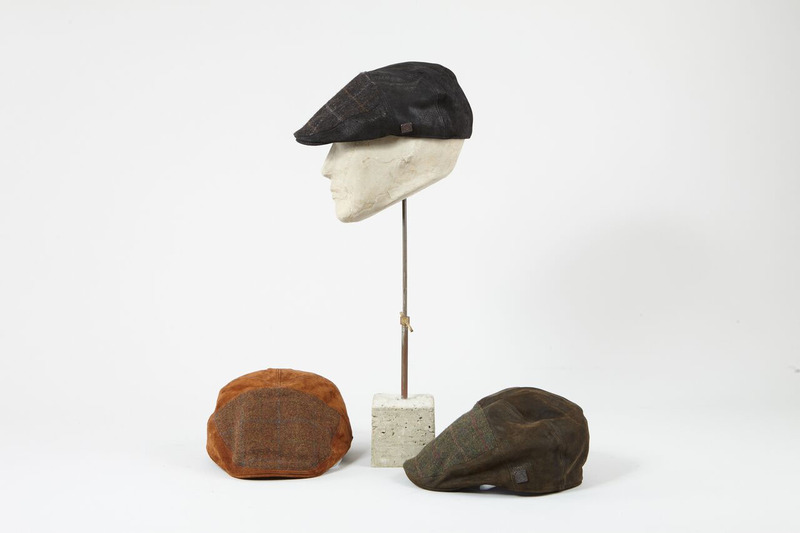 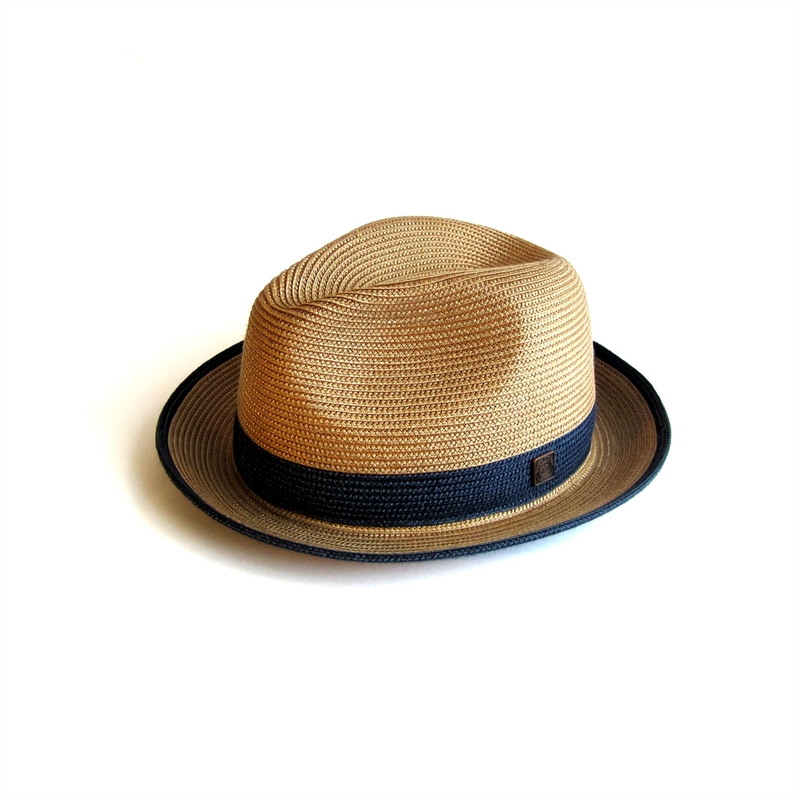 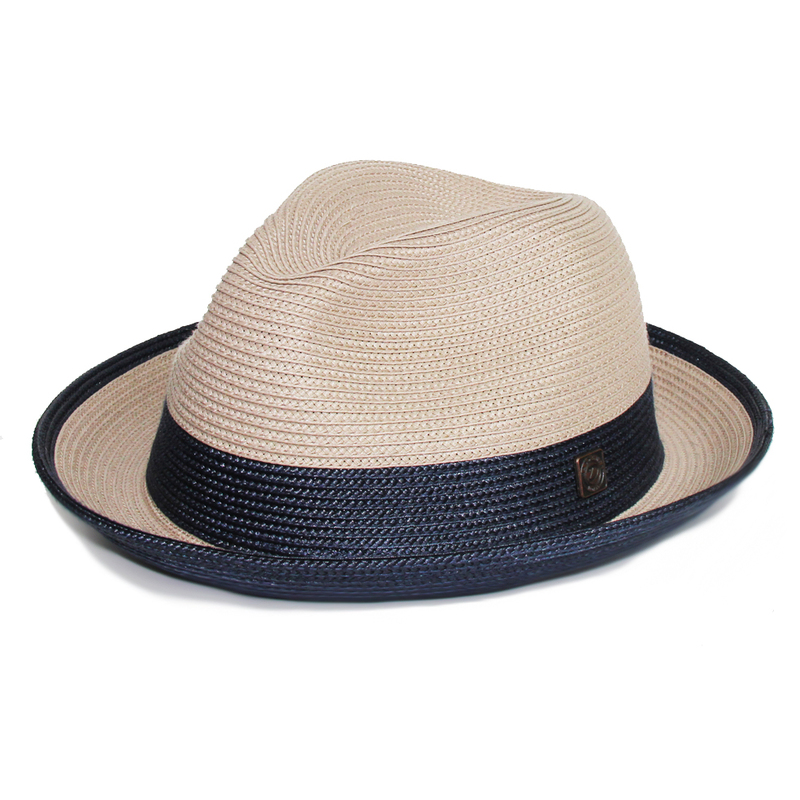 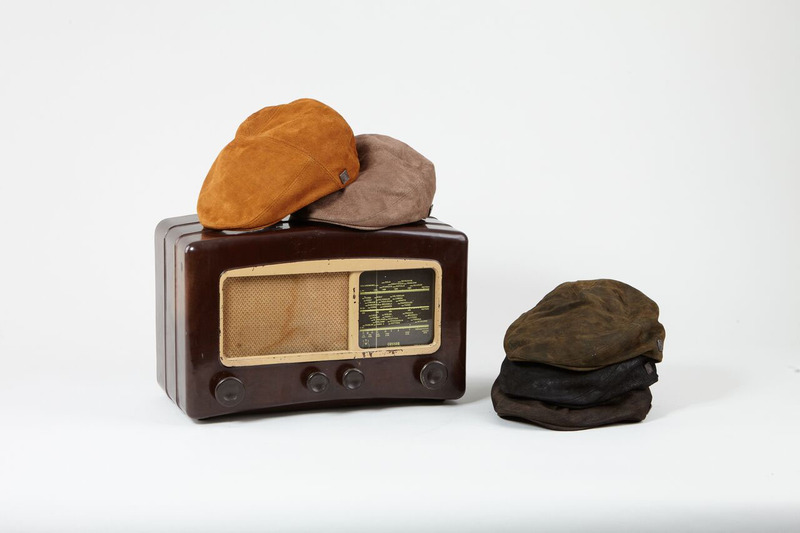 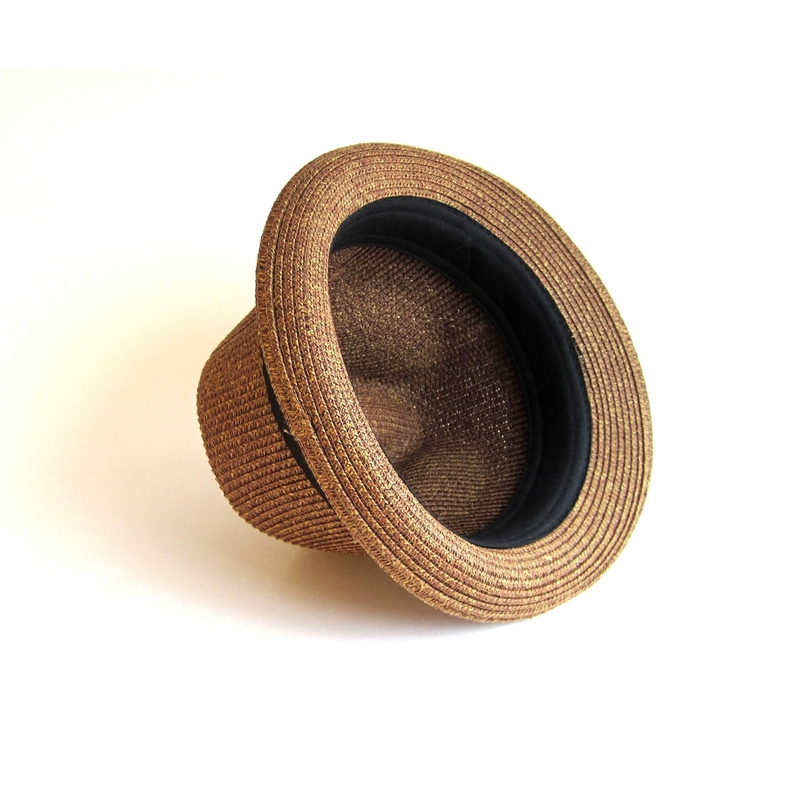 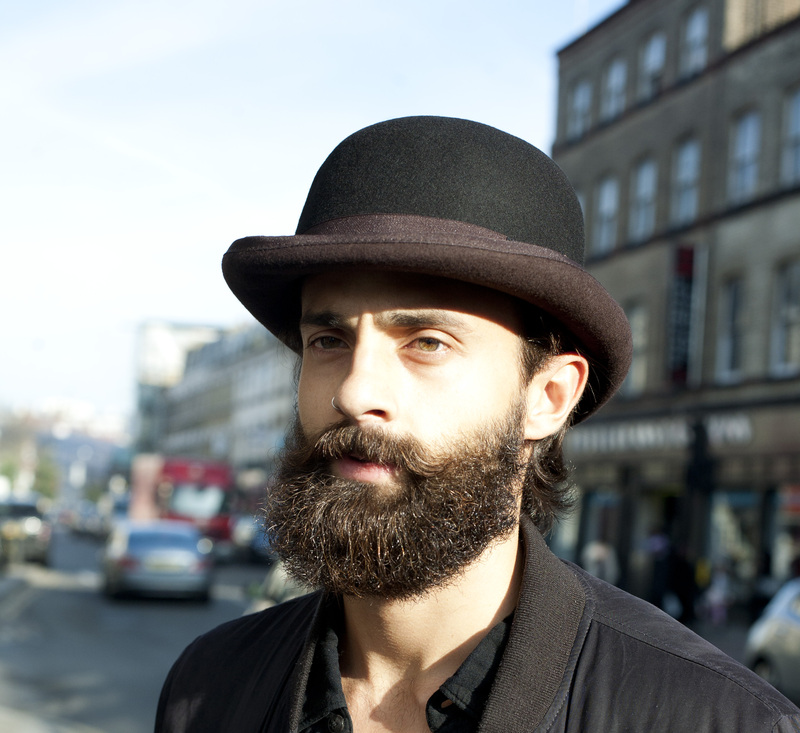 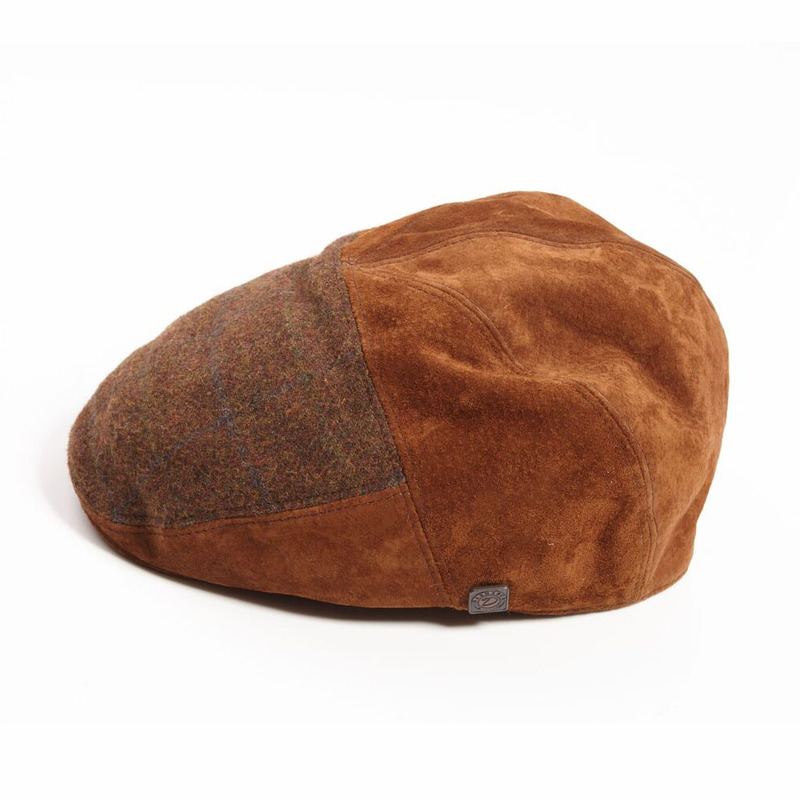 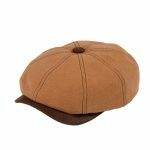 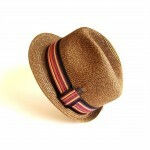 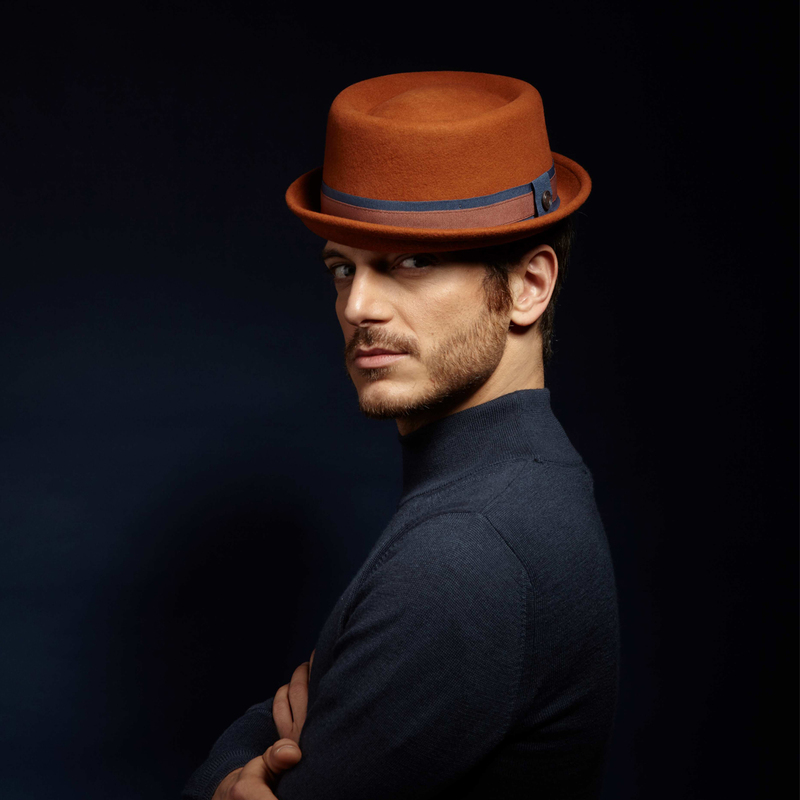 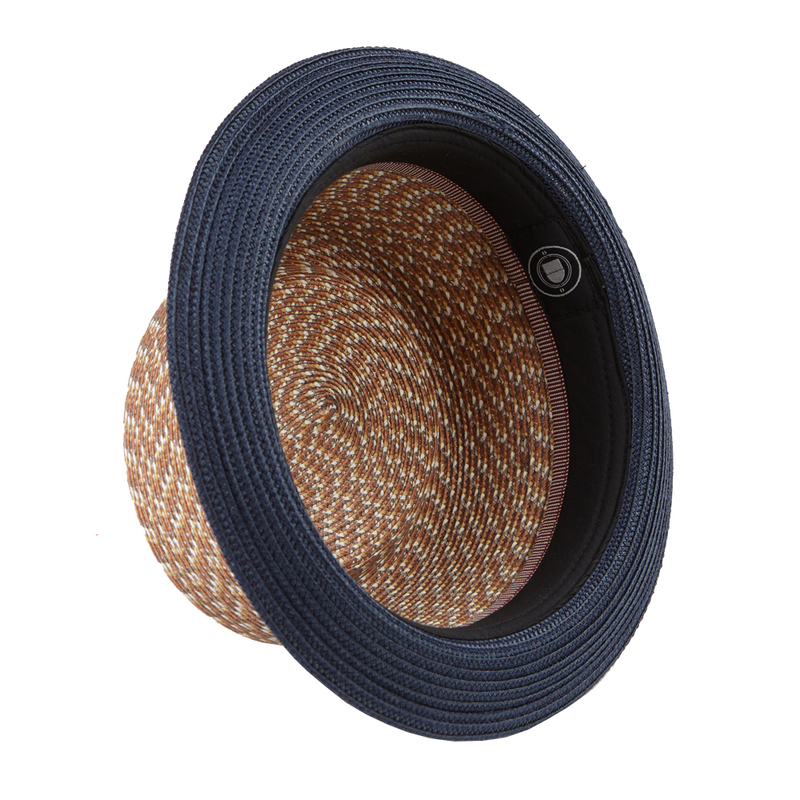 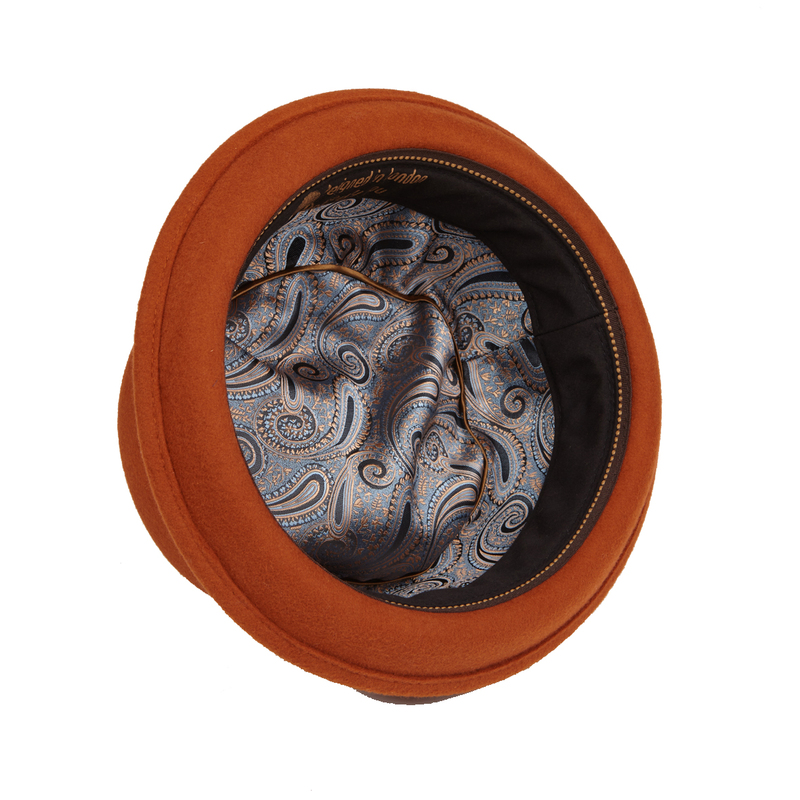 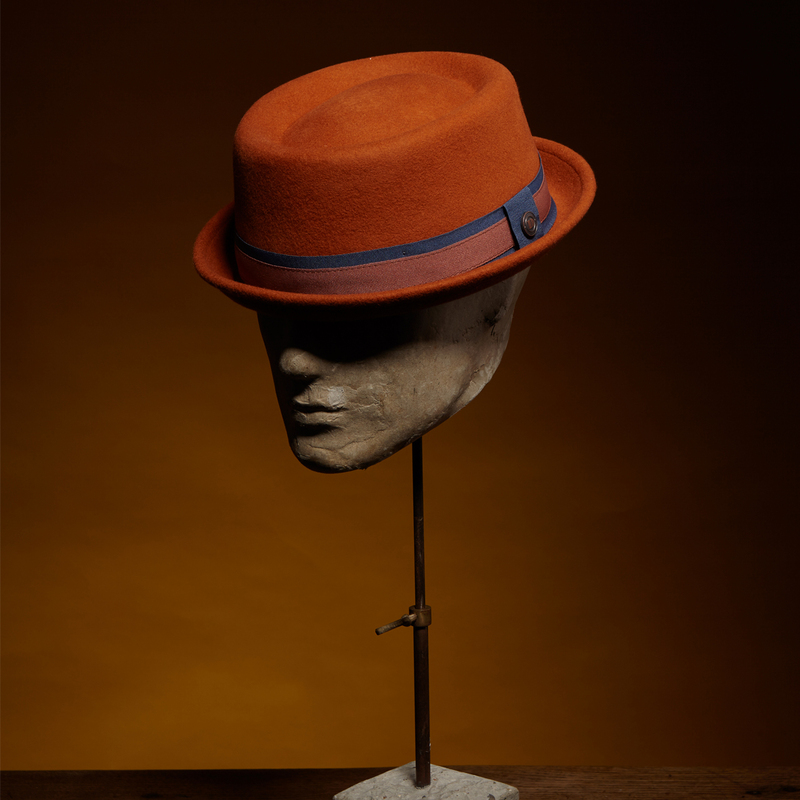 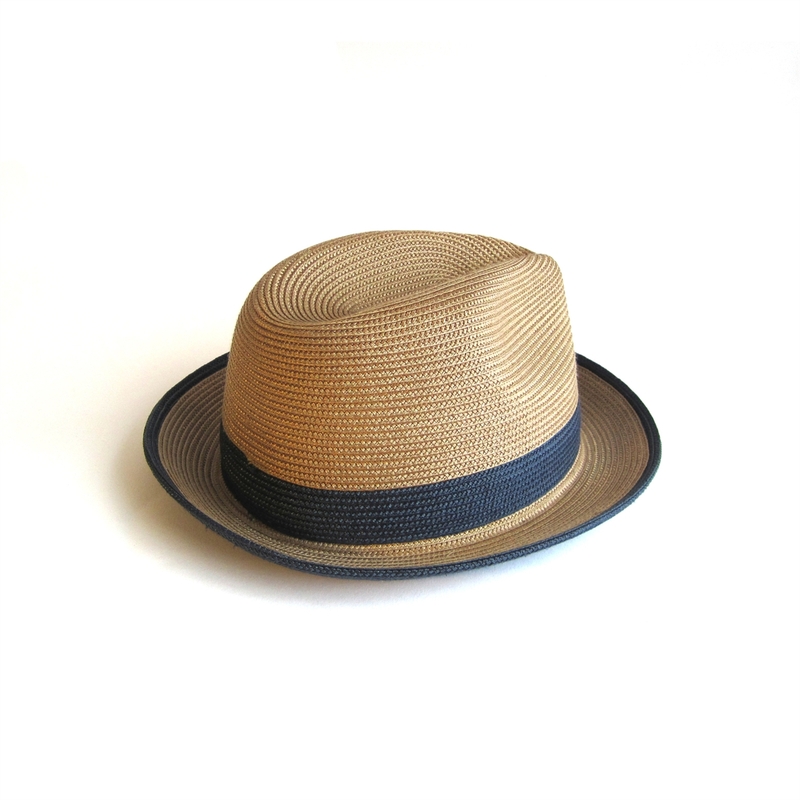 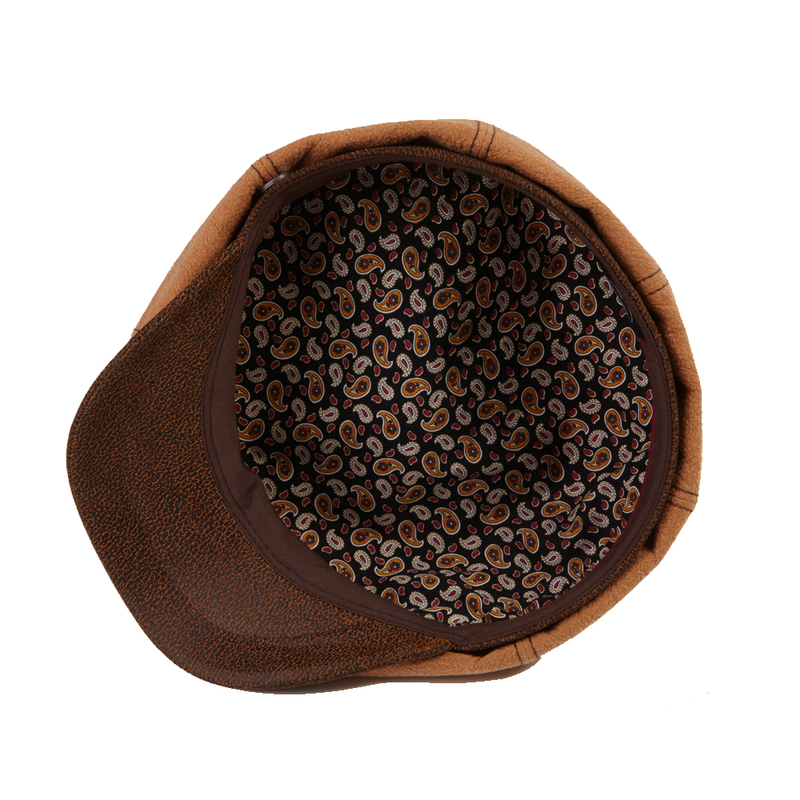 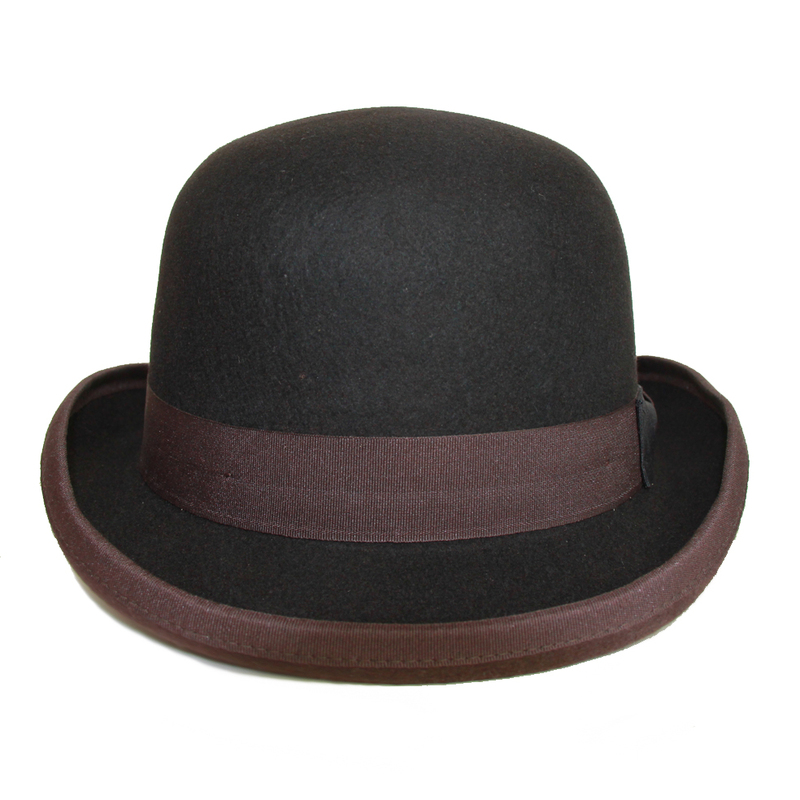 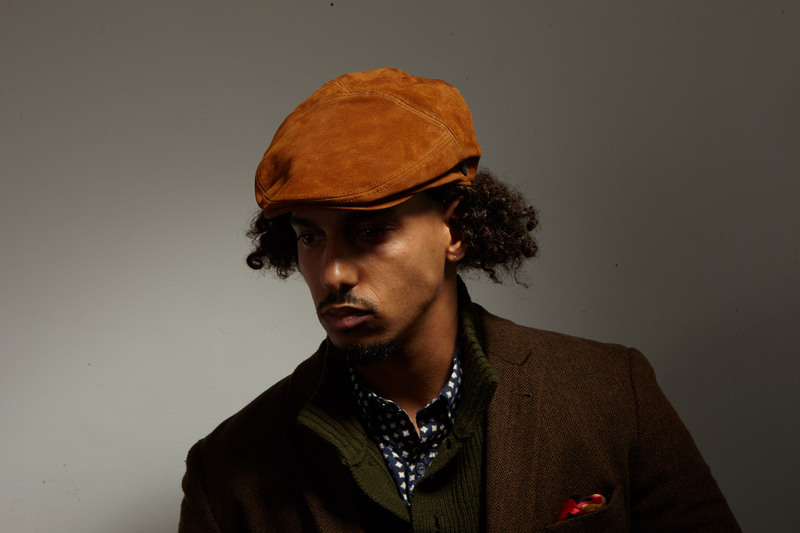 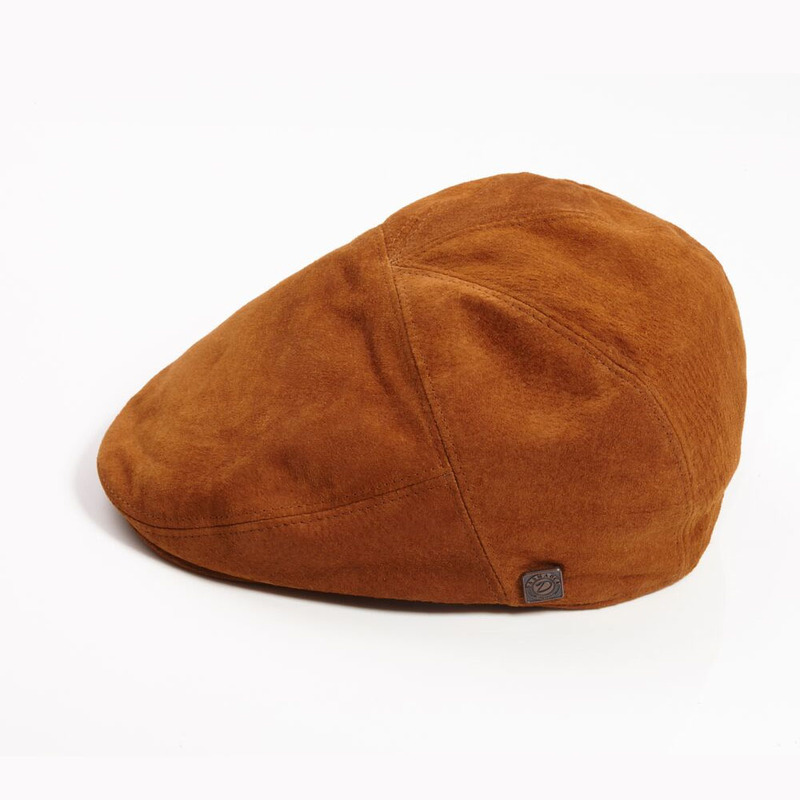 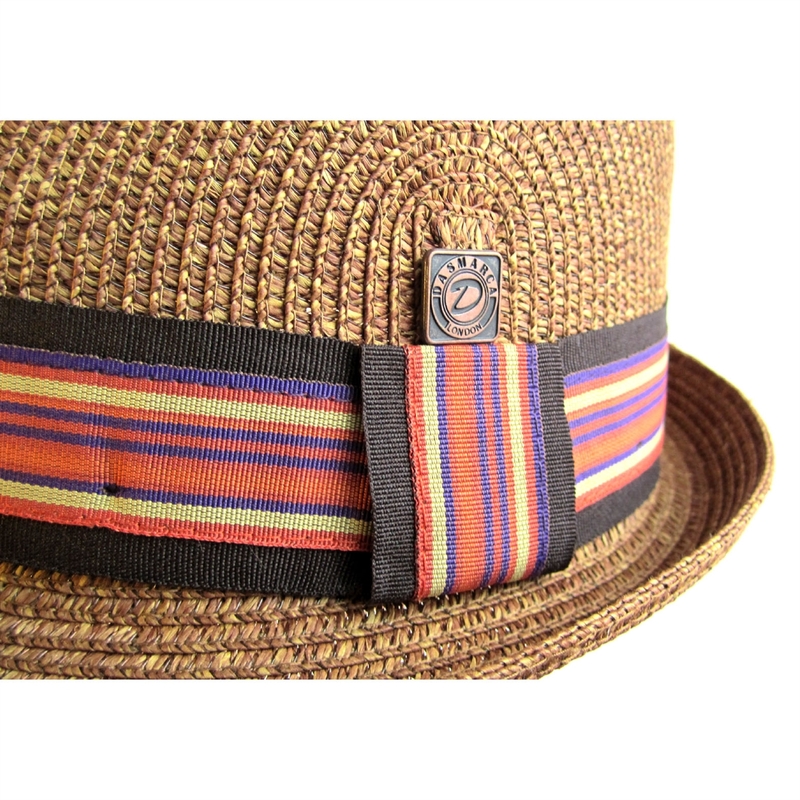 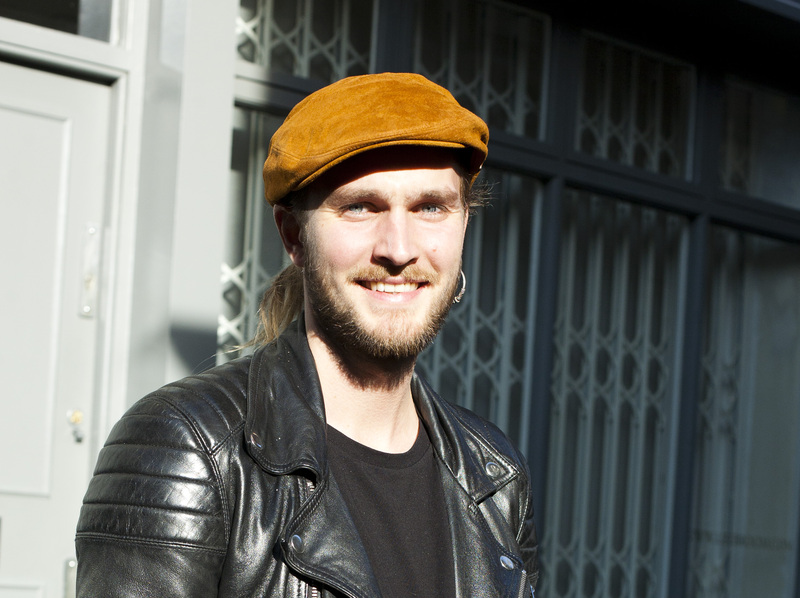 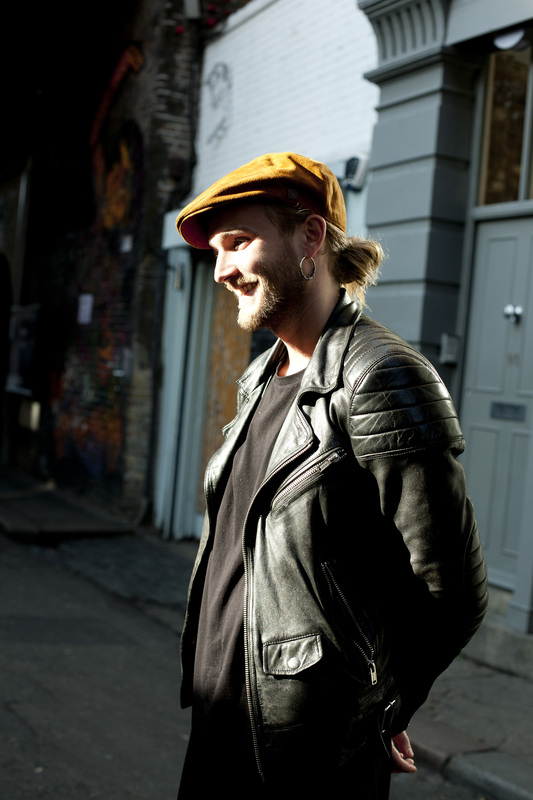 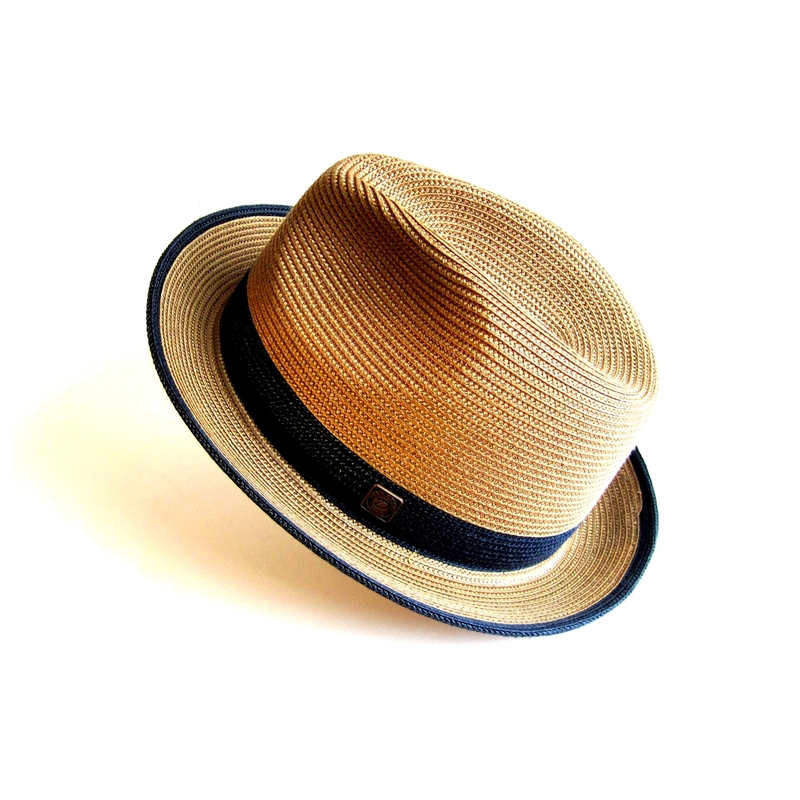 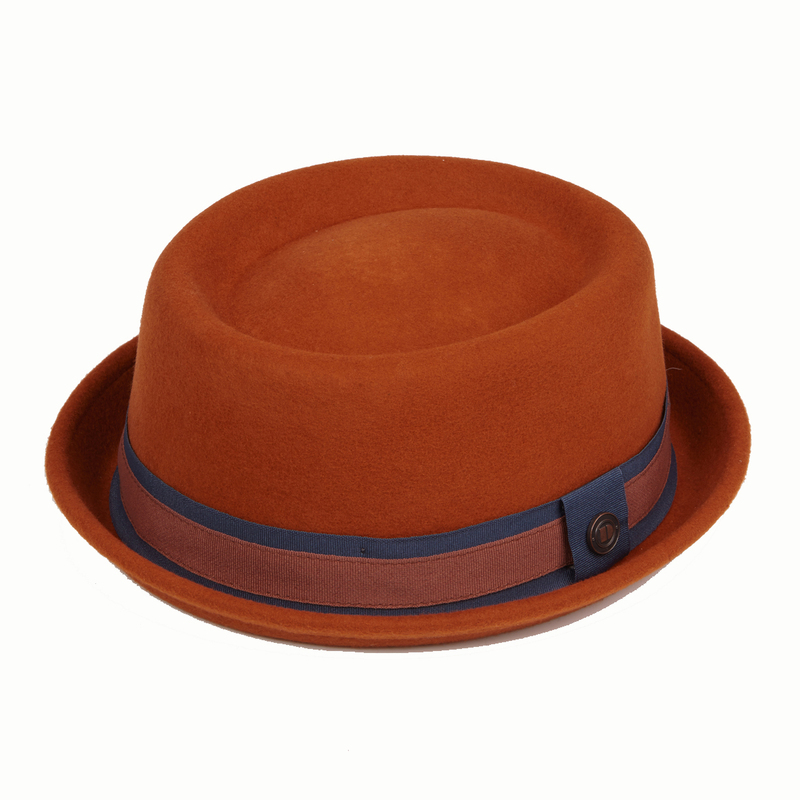 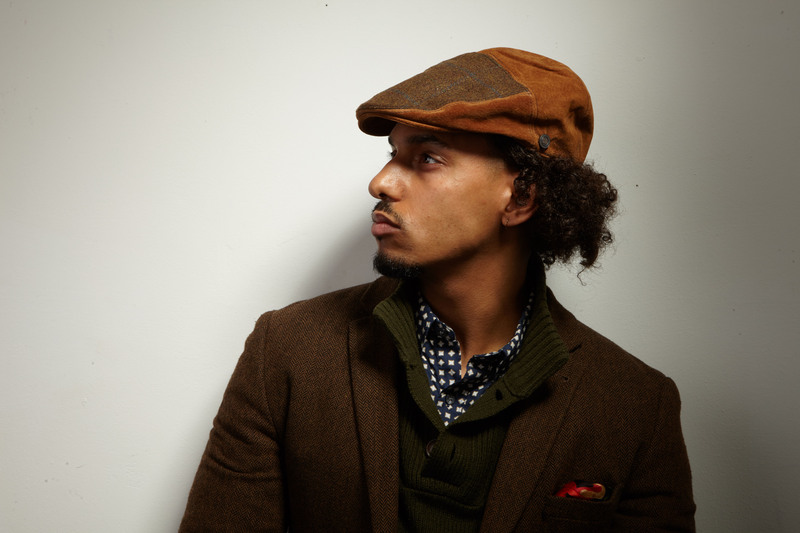 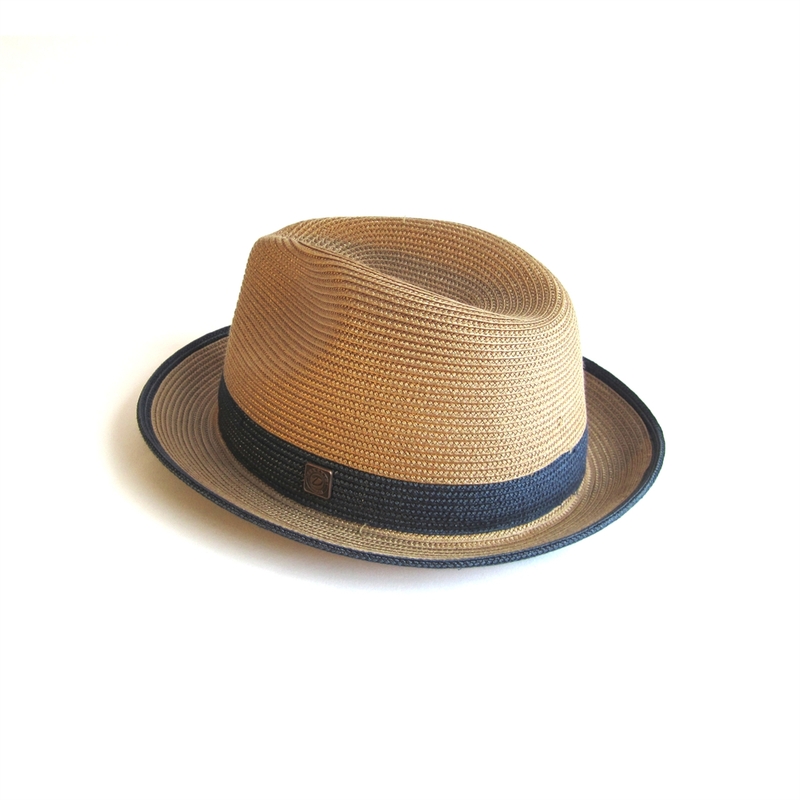 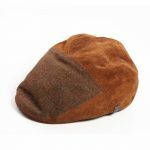 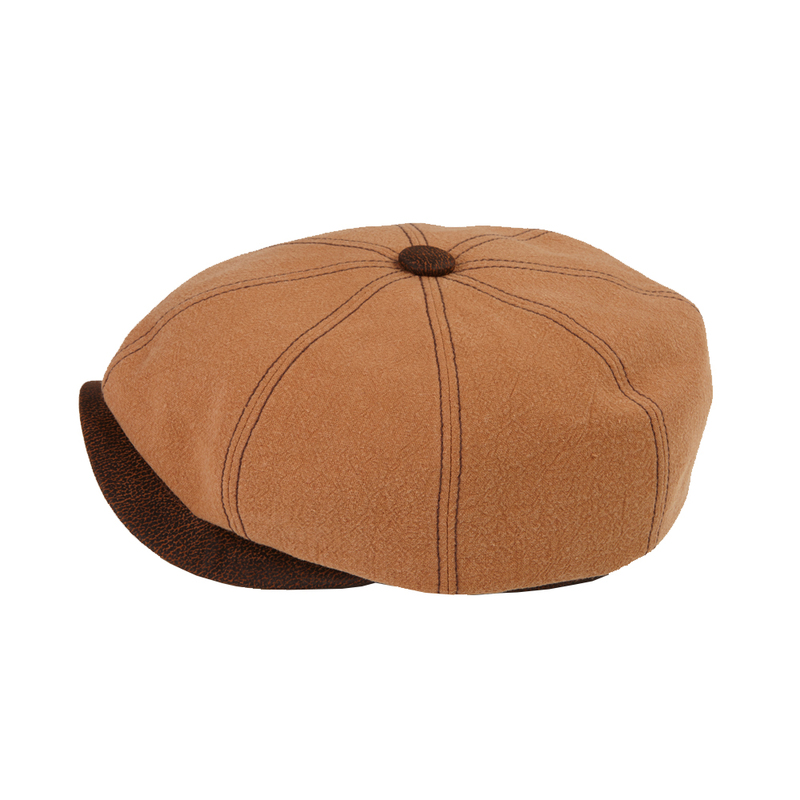 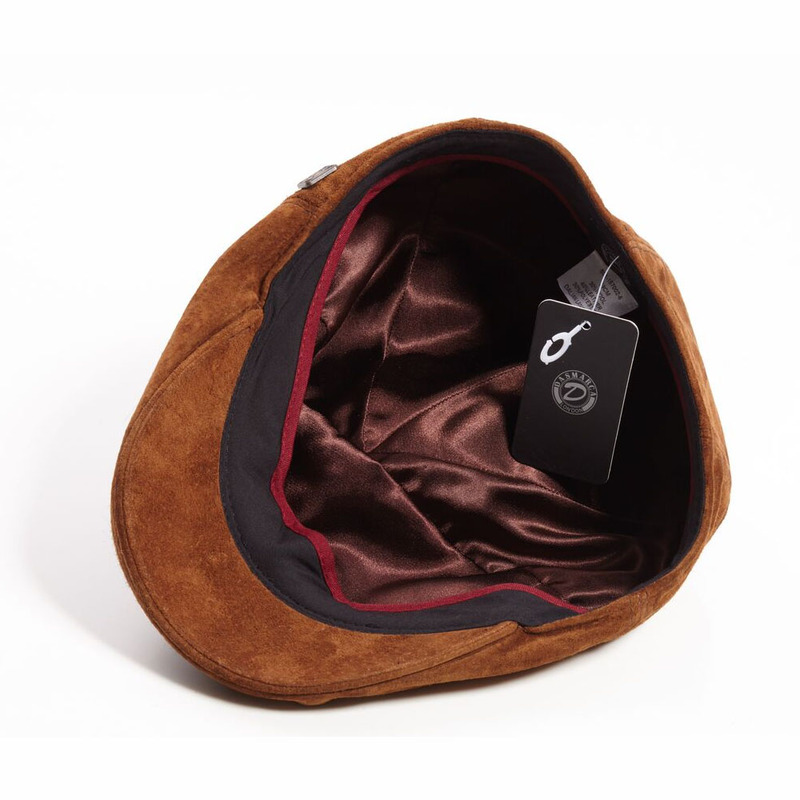 The Vincent fedora hat, is a made from soft braid which is made from paper and comes in Black, Ivory, Ocher and Mocha. 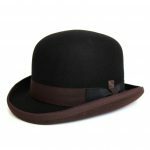 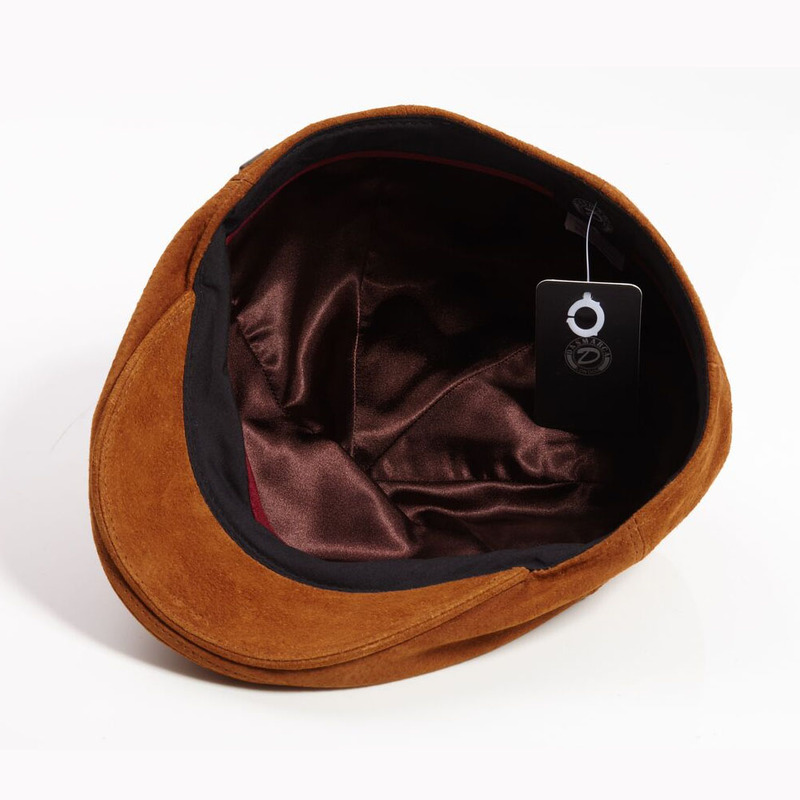 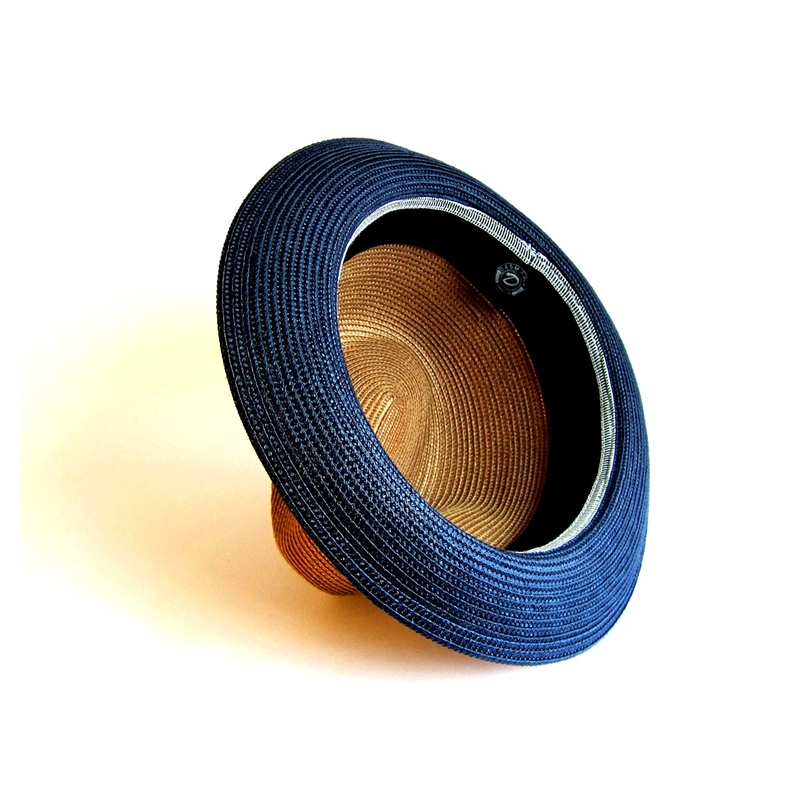 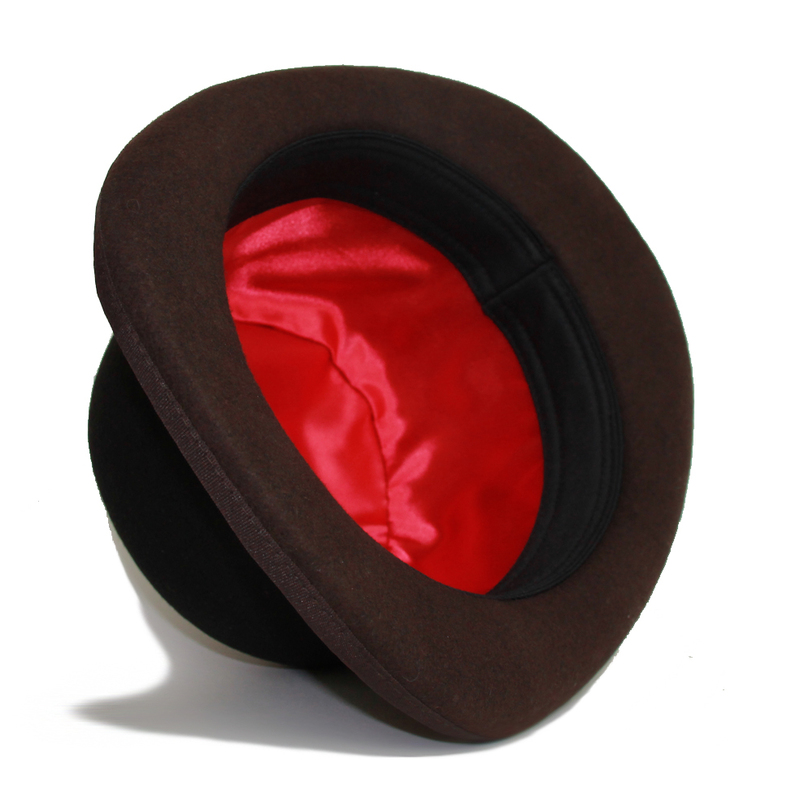 This style has a beautiful teardrop crown and self colour band, giving this hat a real sense of another everyday use hat. 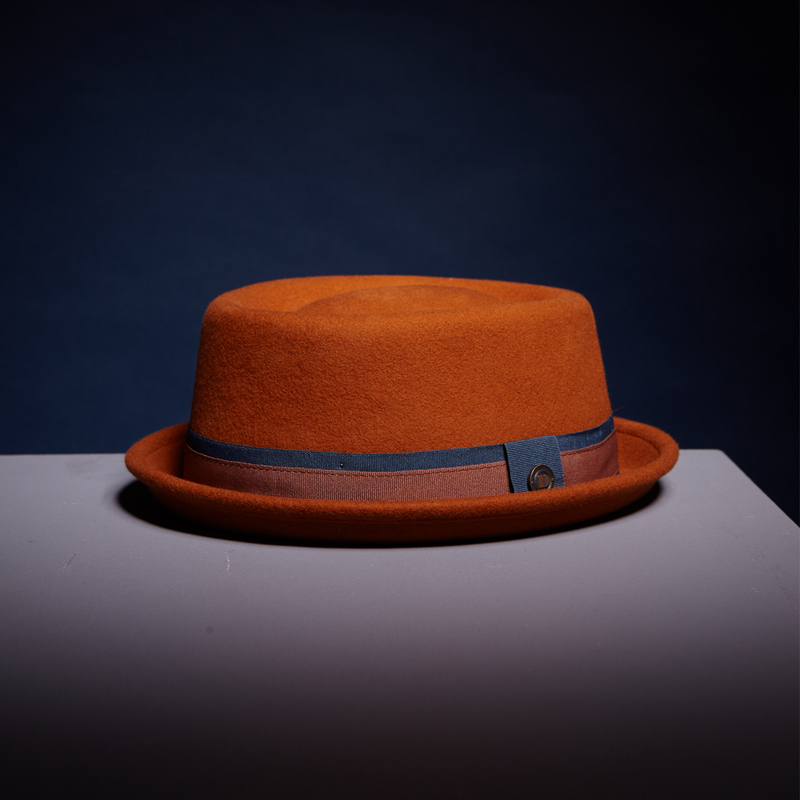 The Vincent is finished off with the Dasmarca metal badge and also has a 1 3/4″ snap brim.